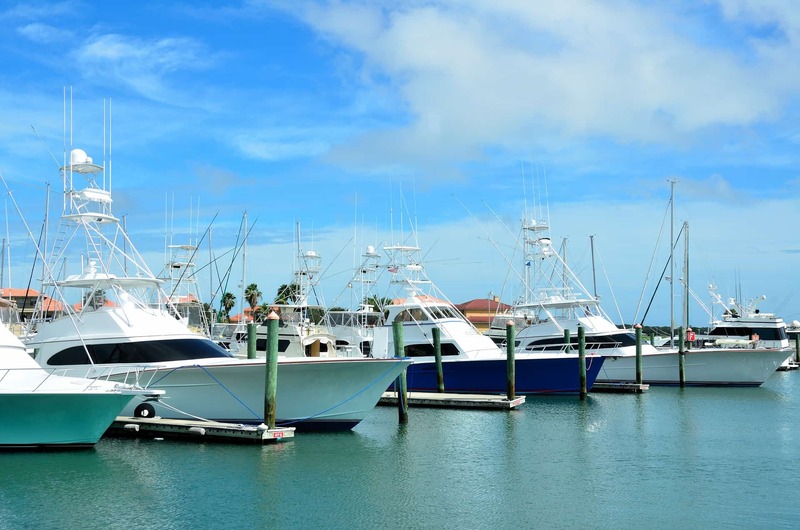 Boats are a way of life in Florida, where the nearly 875,000 registered recreational vessels far surpass the number found in any other state in the U.S. That makes sense, given our easy access to lakes, rivers, the Gulf of Mexico, and the Atlantic. Unfortunately, what also makes sense is the fact that Florida leads the nation in the number of boating accidents per year (581 in 2014), as well as the number of deaths due to boating accidents (62 in 2014). What is really discouraging, though, is that despite Florida’s boating education program and boating safety regulations, the number of boating injuries hit a 5 year high in 2015, as shown in the following chart. Boating accidents, including falls, collisions, and capsizing, can happen to anyone, including the most experienced operators. There are always risks involved with boating, and we understand that. However, when an accident occurs because someone else has been negligent, then you might rightfully think the accident could have been avoided and the party responsible for the accident should be held accountable. If you’ve suffered injuries from a boating accident because of someone’s negligence, then you certainly want to hold them accountable. An experienced boat accident attorney can help you decide the best course of action and take the steps necessary to get you the financial compensation you need to pay for your medical care, pain and suffering, and other relevant damages. Often another operator is the cause of a boating accident injury. However, accidents also occur due to boat manufacturing problems, reactions to medication, health problems, or debris. To understand your case fully and receive maximum compensation for your injuries, it is very important to talk with an experienced boating accident attorney. If you or a family member has been injured in a boating accident in Ocala, Florida or The Villages, make sure you have the best representation by your side. Contact the Glover Law Firm to talk with a highly qualified boating accident attorney. Source: Florida Fish and Wildlife Conservation Commission. 2015 Boating Accidents Statistical Report.